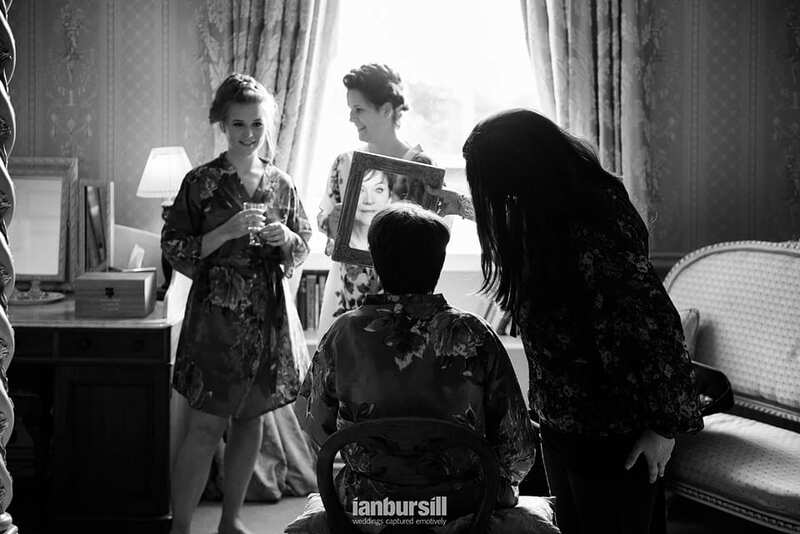 Rachel Liney Hair and Makeup - wedding industry friend interview with award-winning Leicestershire photographer Ian Bursill. 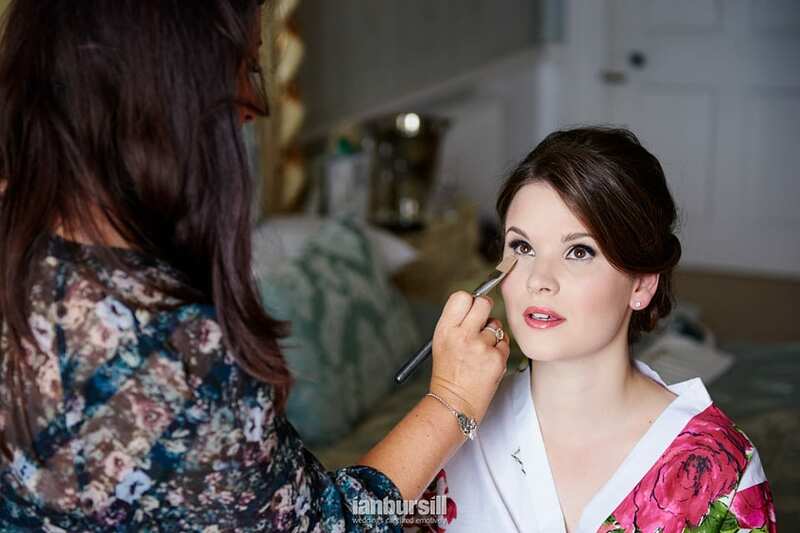 The lovely Rachel Liney Hair & Makeup is next up in another of my Wedding Industry Friends features. 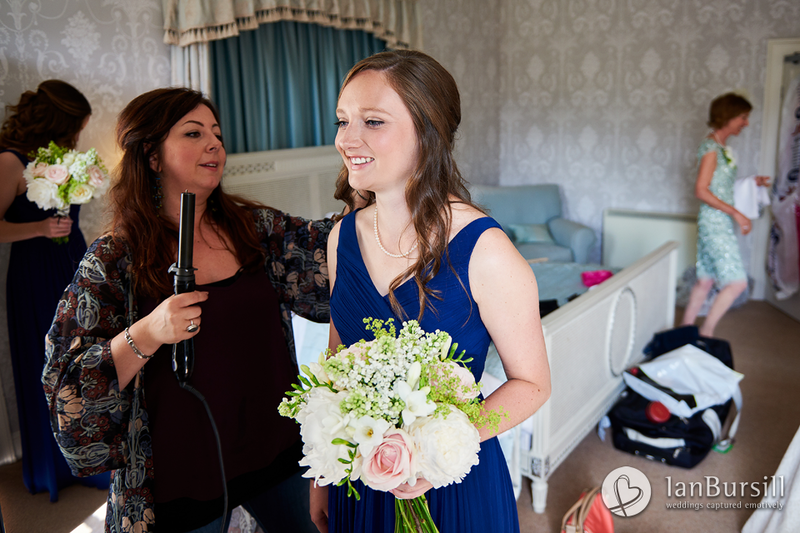 Rachel is based out of Melton Mowbray in Leicestershire and I’ve worked with her on several occasions before – always a delight! “I have loved creating from a very early age. My mother was a hairdresser, I would go along with her while she worked watching and taking everything in. I remember going to the school discos with my little makeup palette and have a queue of kids wanting me to paint their faces. Payment would be made in sweets. I trained as a photographer after being told at school I would be more likely to get work doing that than Makeup. This has given me a good basis to know how the makeup will work on camera. I don’t think creativity is taught, I believe that it’s a gift you are born with, and along with passion, you will succeed. I never stop learning. 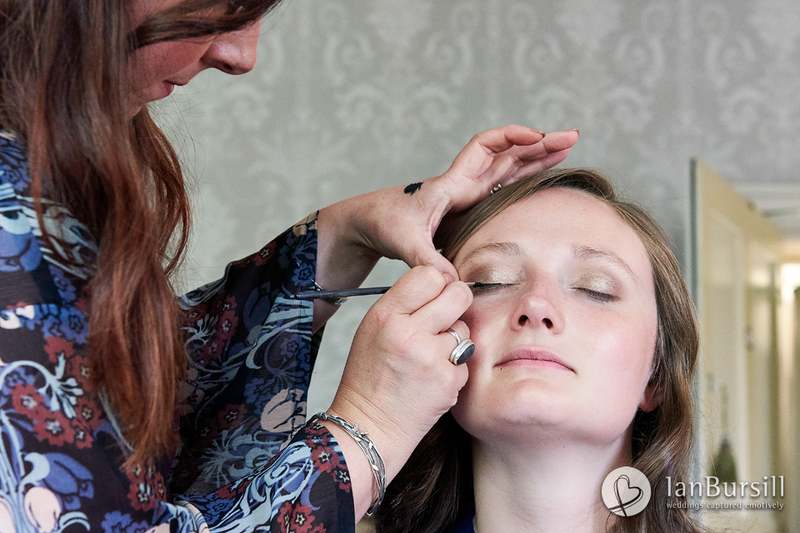 Every day I work with someone new – a different face, a different personality, a different view on makeup. 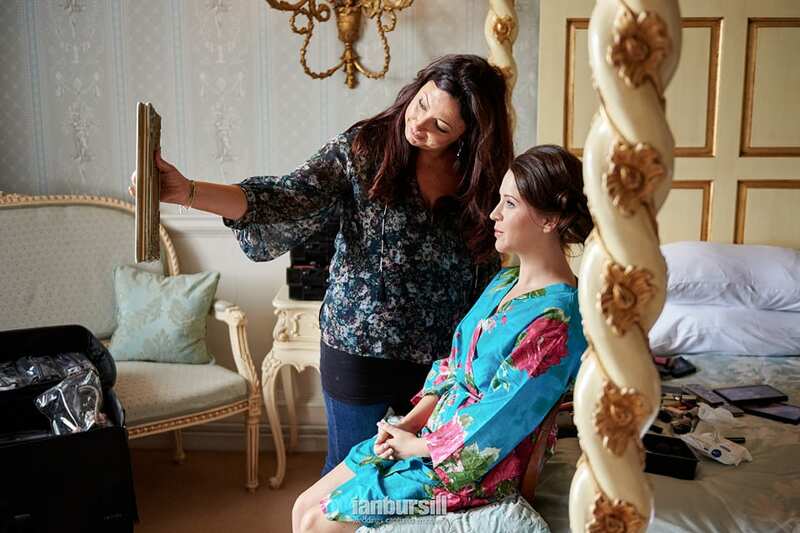 Do you want to see photos of hair and makeup looks that your clients like? What about photos of their wedding dress, decor, venue or other inspiration? Can prospective clients get to have a trial before their wedding and if so, what is learned at the trial? Should your brides bring their veil/accessories to the trial? What if they don’t have them yet? 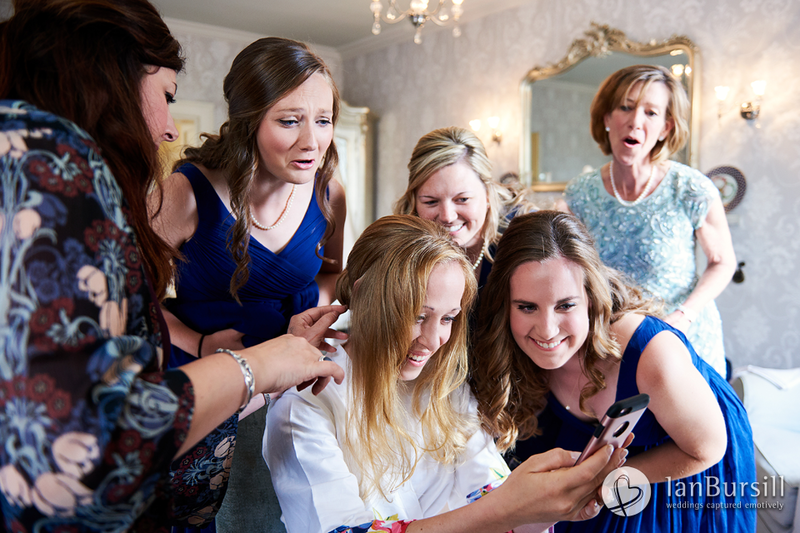 What kind of prep do your brides & bridesmaids need to do before the trial and before the wedding? Do you have a backup plan for loss of kit or breakages? What’s your policy in case of illness on the day? Do you work on location? And if so, what are your favourite wedding venues in terms of layout/amenities? 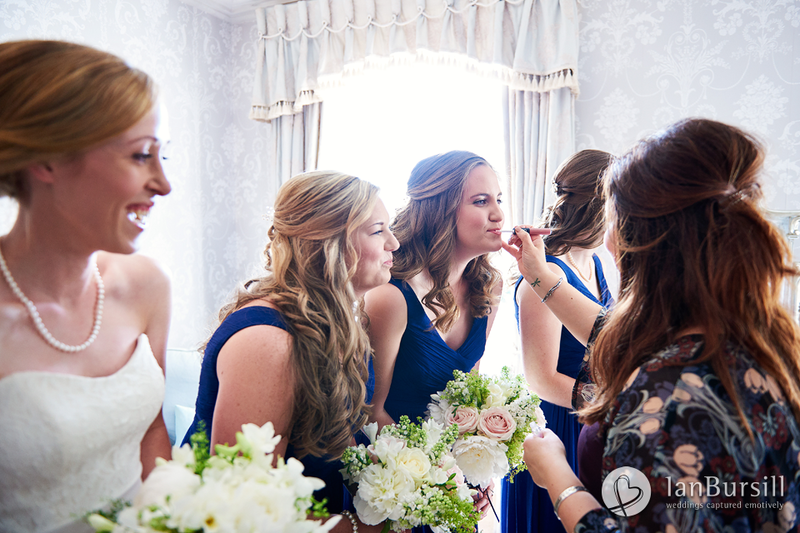 “I work mostly on location for weddings. I have lots of favourites, so it’s difficult to say, but here’s a few. Mythe Barn is fantastic for the space we get to work in. It has a purpose built hair and makeup room with two mirrors and plenty of plug sockets ha ha! That makes me happy. I love Prestwold Hall for the beautiful lighting in the main bedroom. 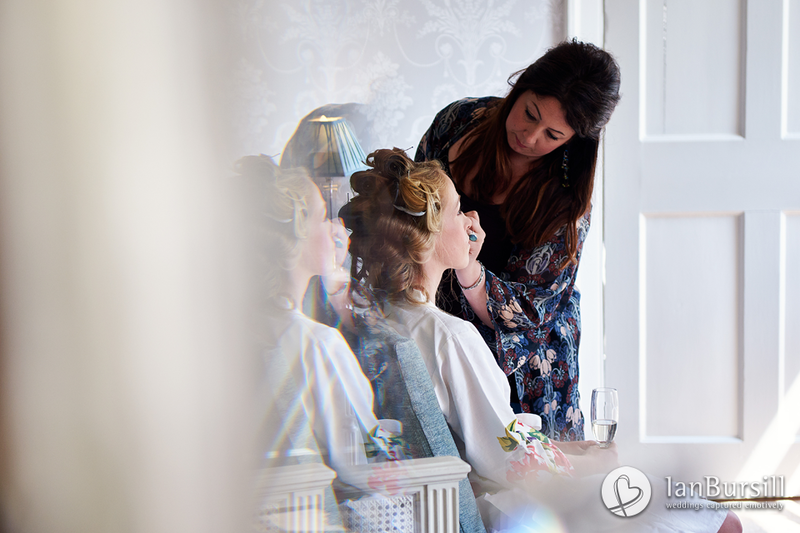 Stubton Hall for the beautiful Green Room we get the brides ready in, along with the abundance of natural light for makeup application. Do you have any funny or embarrassing stories to share? 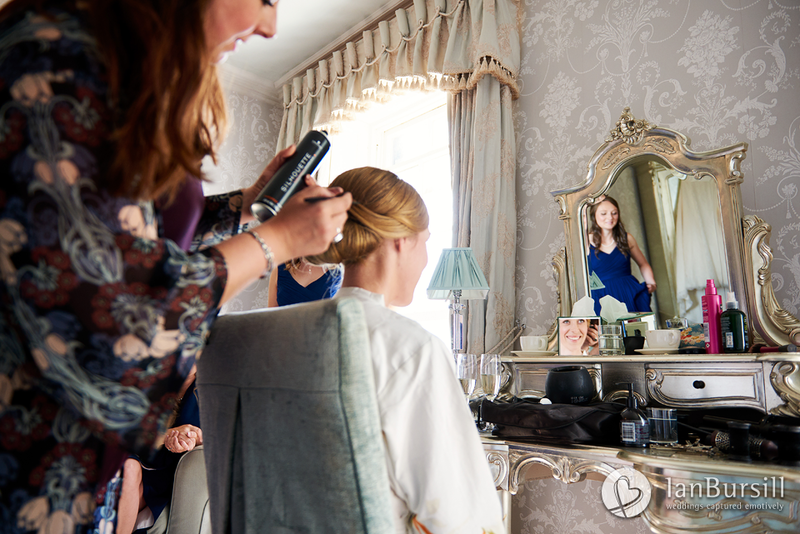 Any tips for brides looking for a hair stylist for their wedding? Which celebrity would you like to make up?